WordPress will soon be undergoing a major update to the visual editor system for posts and pages. 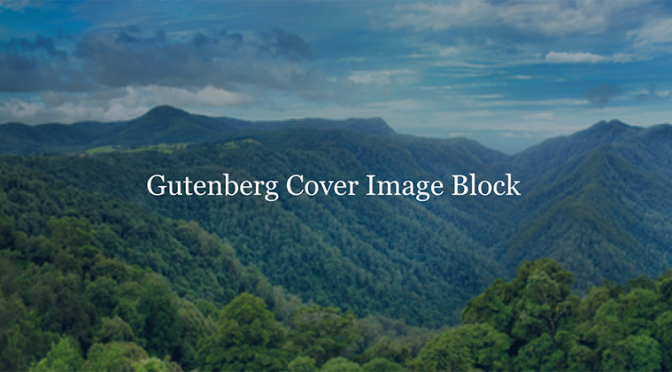 The “Gutenberg“update will introduce blocks as a modern way to add content to posts and pages and this will enrich the overall design and flexibility of your content. The WordPress core update to 5.0 is set to include Gutenberg and its tentatively scheduled to release on Nov. 27th, 2018.